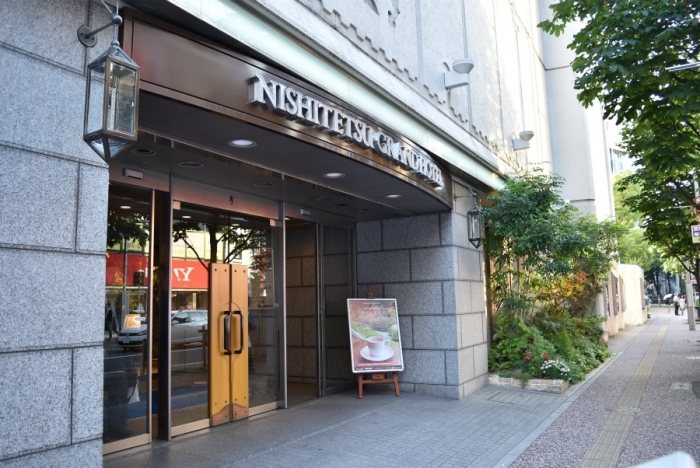 We’re at the Nishitetsu Grand Hotel. Get out of this building. It’s opposite to this building.